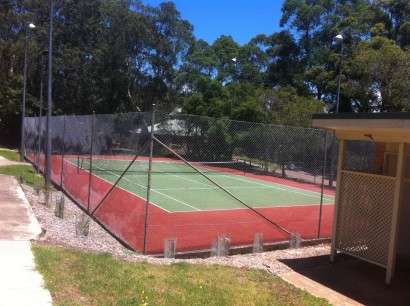 Lane Cove West Tennis Club is situated at Blackman Park on Lloyd Rees Drive, Lane Cove and consists of three synthetic courts which are leased from Lane Cove Council. 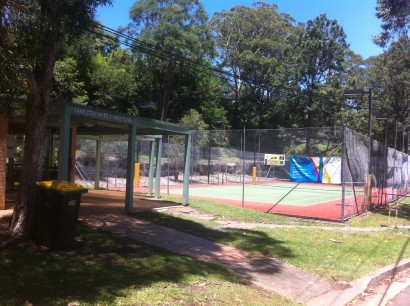 The Club plays social tennis on Saturday afternoons from 12 Noon – 5 pm as well as most Public Holidays. 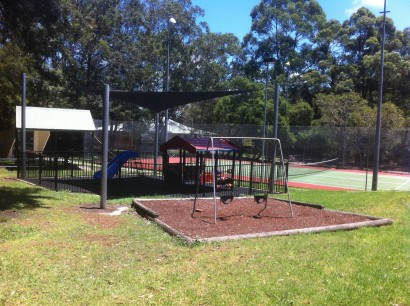 There is a practice wall between courts 1 and 2 and a children’s play area with picnic table and shade structure. All courts are lighted. Court 2 lights have been upgraded to LED lights to achieve maximum player visibility at night. The main clubhouse has a barbecue area and there is ample parking space. 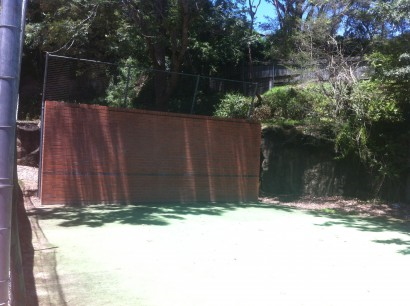 Grounds are leased from Lane Cove Council.